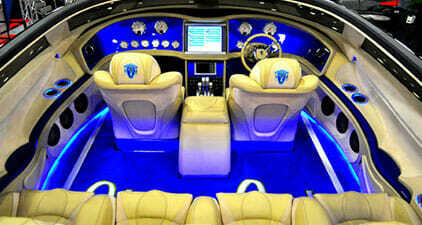 Enjoy your time on the water even more with a custom boat audio system courtesy of Sound Station and Security. 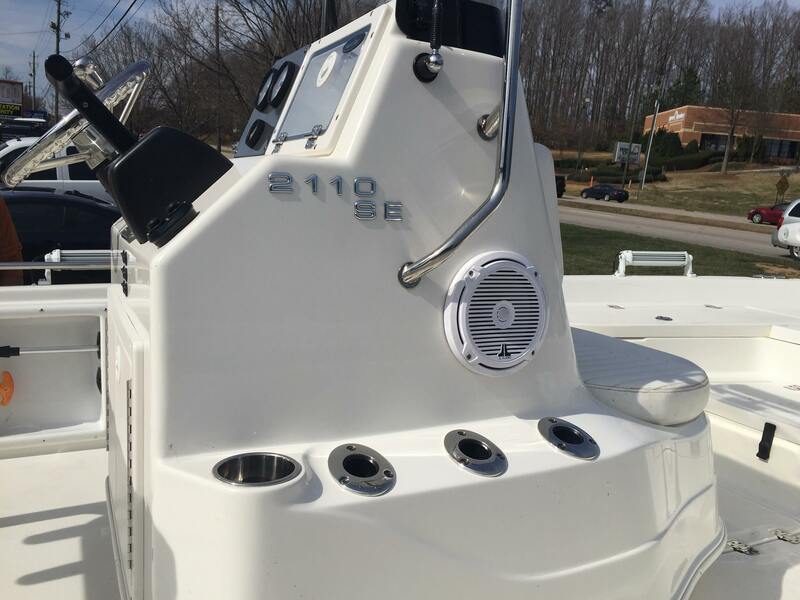 Our Raleigh marine audio specialists will guide you through your options, from speakers and sound quality to custom features and overall look. 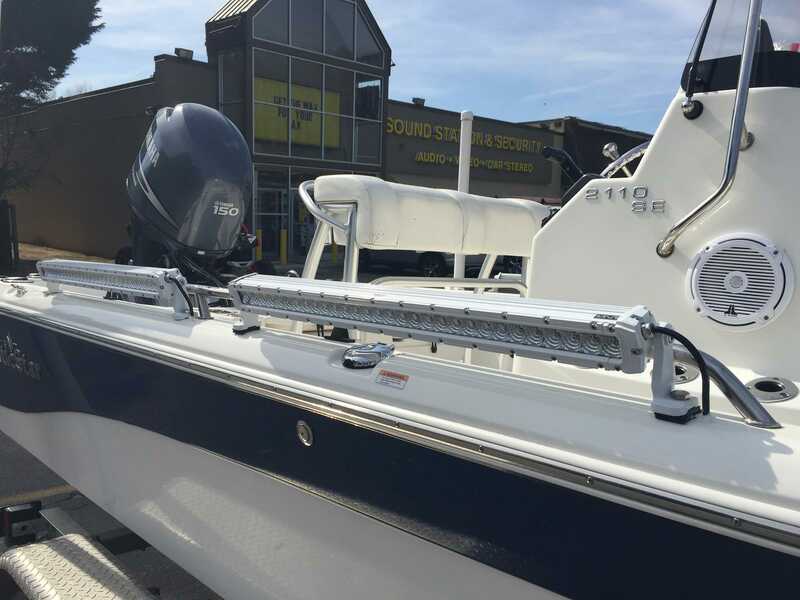 Once you’ve chosen the perfect audio system for your boat, our team will perform a custom upfit so you’re ready to hit the water. 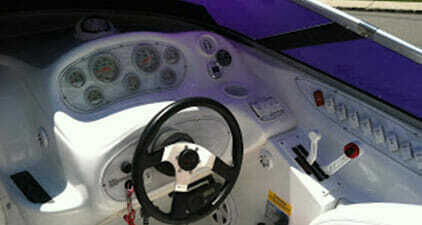 If you’re looking for Raleigh boat audio systems, let our knowledgeable staff help you today. 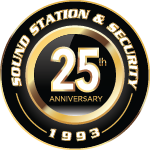 At Sound Station and Security, choose from the best audio brands and customize your system until it’s exactly what you’re looking for. Our audio system customization services are unparalleled – visit our Raleigh or Smithfield locations for professional advice and installation from the audio experts that understand boat audio systems. Sound systems don’t always have to stand out. We can custom-build your boat’s sound system to fit your unique style and fit right in with your setup. Lights, sound, video — we do it all custom and from scratch. You can stand out with the freshest, flashiest boat styles and designs. Let us know what you have in mind and we’ll get to work! Build your sound system into the boat or mount your speakers on the outside. With custom wiring and more, whatever unique designs you need we’ll work to make it happen.